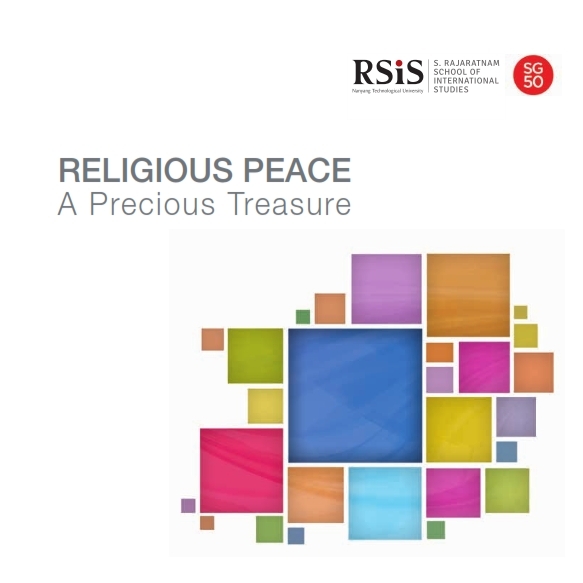 RELIGIOUS-PEACE A Precious Treasure is published by the Studies in Inter-Religious Relations in Plural Societies (SRP) Programme to commemorate its inauguration on 9 June 2014. The book contained articles by distinguished guest speakers at the inaugural 2-day seminar on 9-10 June 2014. This is a preview of page 1-19 of 113 hard cover book.